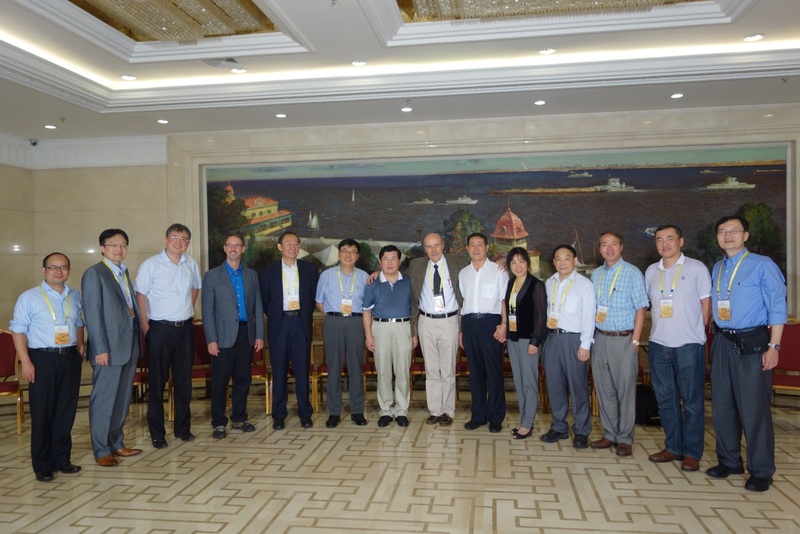 The 12th China Congress and CAAC related. 1. Plenary Lectures 2 (ISHR China-International) "Redox regulation of endothelial cell phenotypes"
1. Special Reports: Ischemia Reperfusion "Post-translational modification of Caveolin and diabetic cardiovascular injury"
1. Special Reports: Ischemia Reperfusion " Inhibition of cardiomyocyte hypertrophy by protein arginine methyltransferase 5"
1. Special Reports: Vessel and metabolism "Protein kinase A inhibitor peptide and cardiac remodeling"
2. Special Reports: Vascular immunity "Endothelial cells are conditional immune cells"
1. Special Reports: Vascular immunity "Biased ligands for better cardiovascular drugs advance of GPCR signaling in hearts"
2. Special Reports: Atherosclerosis "Monocyte and vascular inflammation"